There was a preview of another new Strokes song called "All the Time," but I was waiting for the full track and now we have it. Previously, the band released a song called "One Way Trigger," which got some fans in an uproar because it sounded so different. Yet, this single should help those naysayers regain faith in their band as this sounds like The Strokes we all know and love. 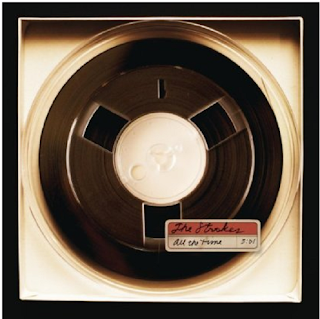 Stream the tune below and be on the lookout for their fifth album, Comedown Machine, out March 26th.